All aboard! Model trains arrive in Lindsay this weekend! A whole weekend devoted to model trains is a dream come true for train buffs and families with youngsters who thrill to the adventures of Thomas the Tank. It’s happening this weekend, Saturday, April 6 and Sunday, April 7 in Lindsay. Browse an array of detailed model train layouts including vintage replicas and fantasy layouts. 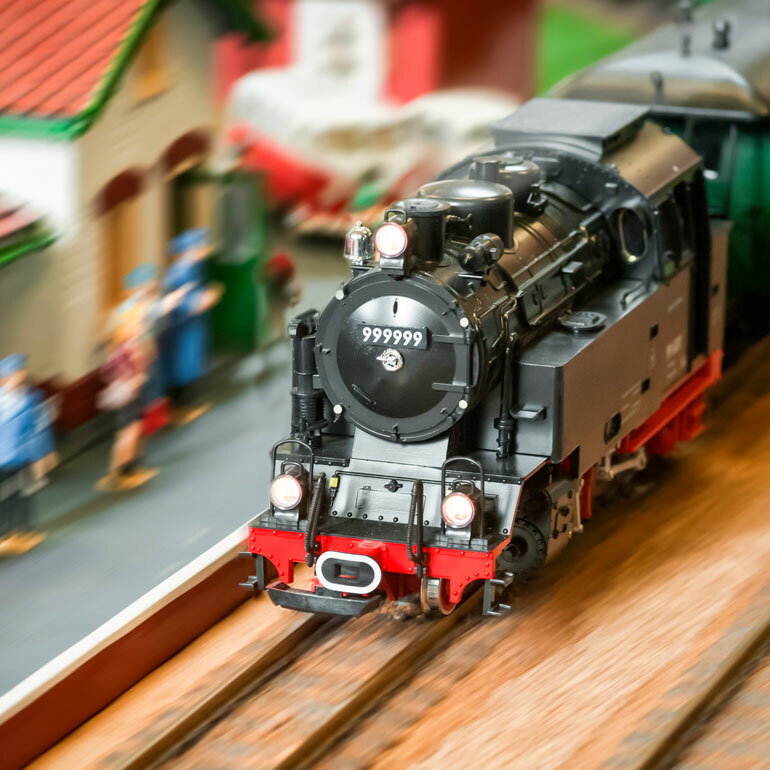 Chat with a host of vendors, train fans themselves, who will have lots of exciting model railroad supplies you can purchase to add to your collection. The little ones will be delighted too because one of the stars of the show this year is Thomas the Tank. The 45th Annual Lindsay Train Show takes place at the Victoria Park Armoury, 210 Kent St.West from 10 a.m. to 4 p.m. each day.